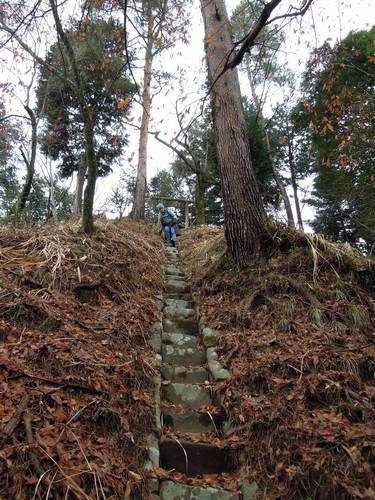 This month’s mountain: Takahatayama. 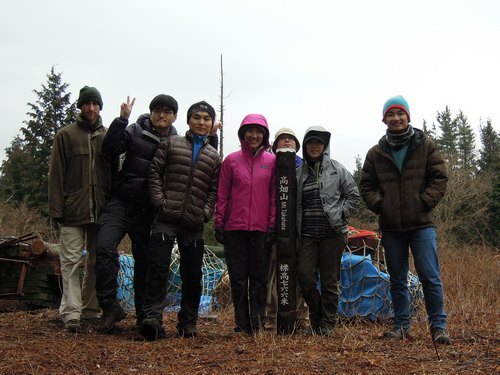 As always, it was not a very difficult mountain. 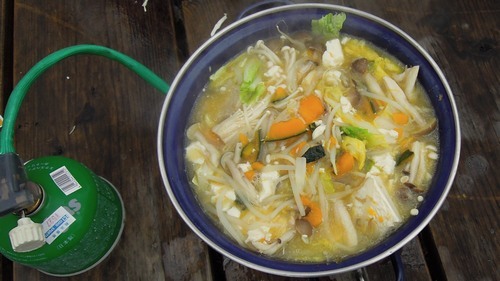 It started snowing a bit when we got to the top and started to make the lunch Nabe, but it was a very pleasant atmosphere. 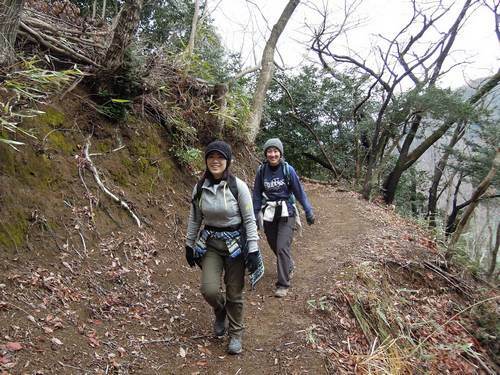 I really enjoyed hiking down while listening to the birds and the snow. 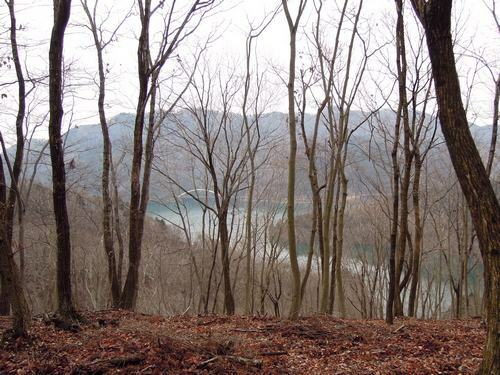 Once down we visited lake Miyagase, which is a nice little touristy spot that sees a lot more people in the summer than winter. 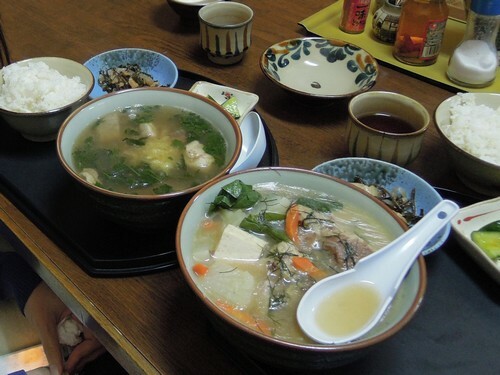 For my latest trip back to Okinawa I wanted to eat as much good Okinawan food as I could. Being February it was still too cold to go play in the ocean, and I have already seem most all the sights in Okinawa so eating lots of delicious food is the next best thing. 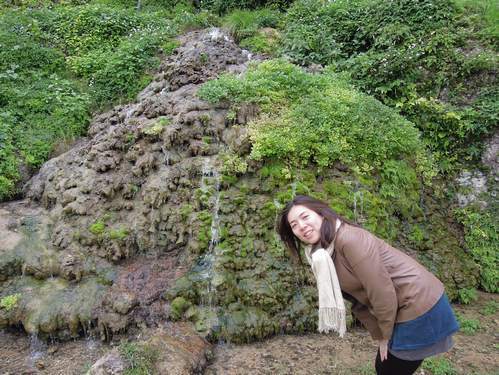 Also, at least for a while, this was probably my last trip back to Okinawa. 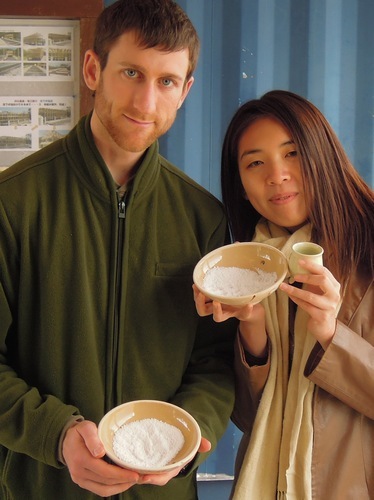 We made our own salt from sea water. 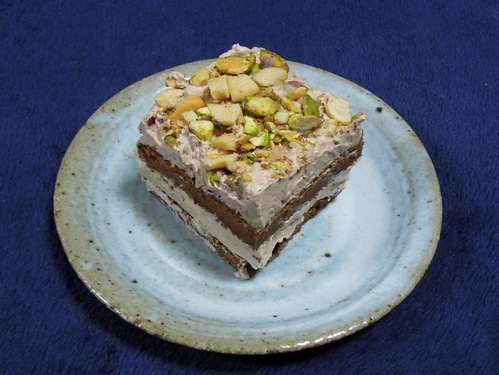 Homemade chocolate cake with nuts topping. Halfway through an 8 course lunch. 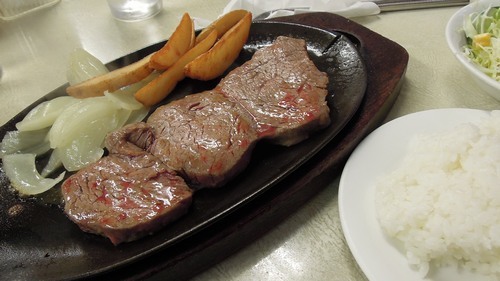 Here we are eating grilled Soki or ribs. 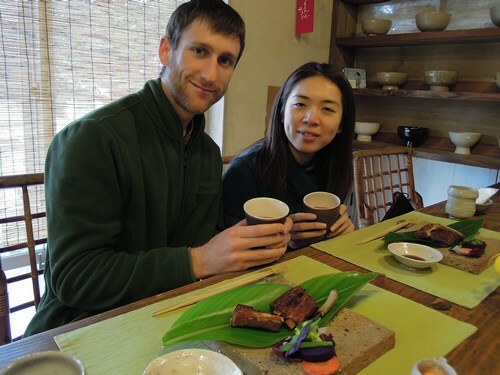 There was also three different kinds of Soba, and other interesting and unique dishes. 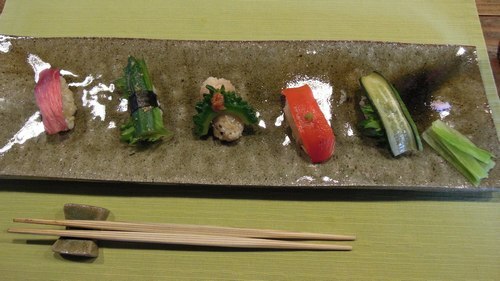 The course lunch also included vegetable sushi. 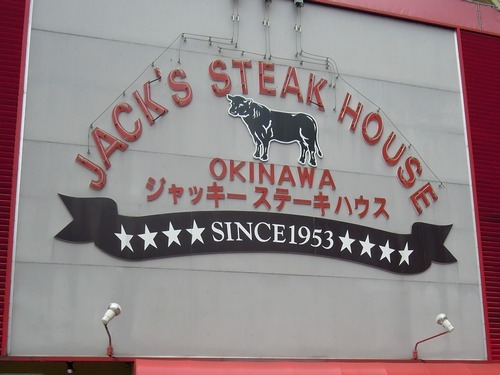 Probably the most famous steak house in Okinawa. 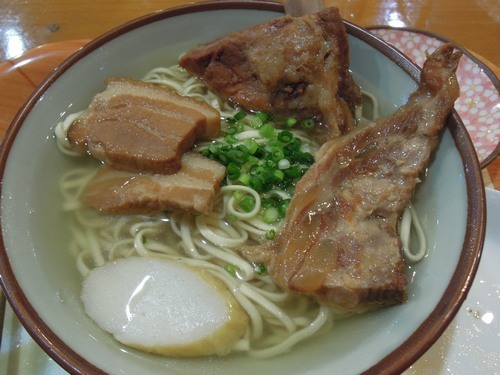 And lastly, what would be a trip to Okinawa without the typical Okinawa Soba. 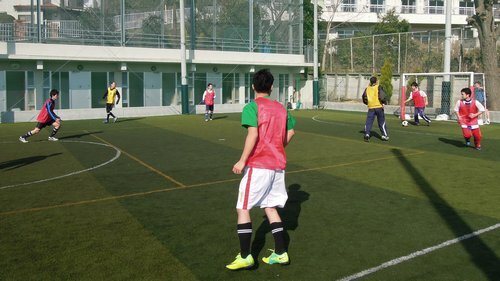 I joined a new futsal group. 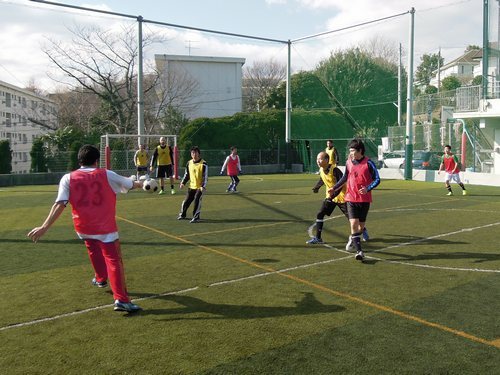 The group is a mix of foreigners and Japanese and everyone is pretty good. I had a nice time playing as everyone is just out for fun and friendly competition. As with guesthouses, people are always moving in or out so we are always having welcome and good bye parties. This last party everyone wanted to do another Mexican food party. We made tacos, nachos, quesidillas, flautas, and burritos along with the salsa and guacamole. 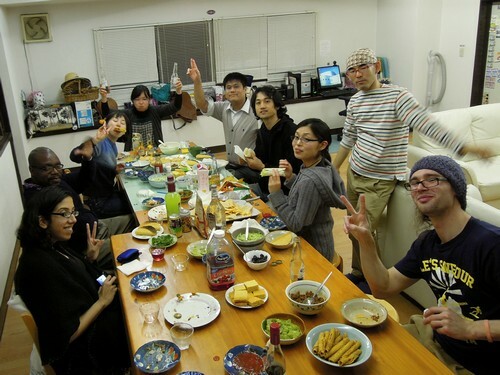 It was more of an American-Mexian food party, but everyone really seemed to enjoy it and most Japanese dont know the difference.